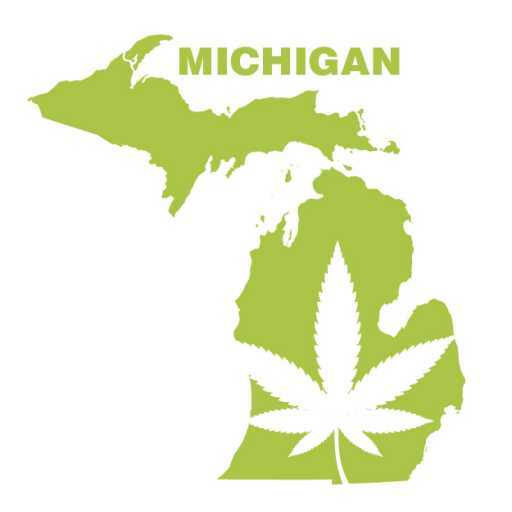 Ok Folks, soon to be the premiere cannabis growing township and county in the state of Michigan with the new medical Marijuana license laws coming into effect. With the guidance of the seller get licensed and grow in the comfort of your own private farm. Only qualified inquiries please and discretion advised.